How Do I Share Contacts? 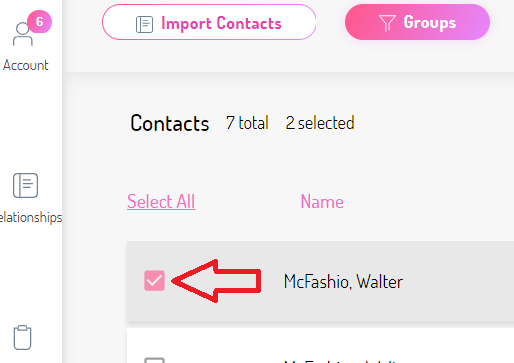 How Do I Accept Contacts Shared to Me? You can share your contacts by following the instructions below. 2. 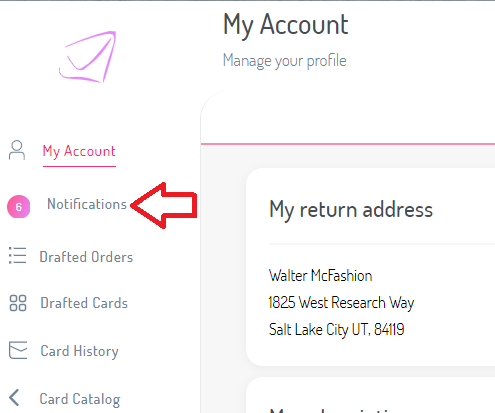 Search for the contacts that you want to share and place a checkmark next to each of the contacts you want to share. 5. 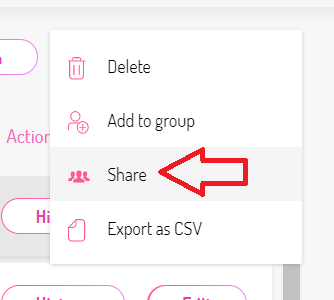 Enter the "username" for the account you want to share the contacts to then click Share. How do I accept contacts shared to me? 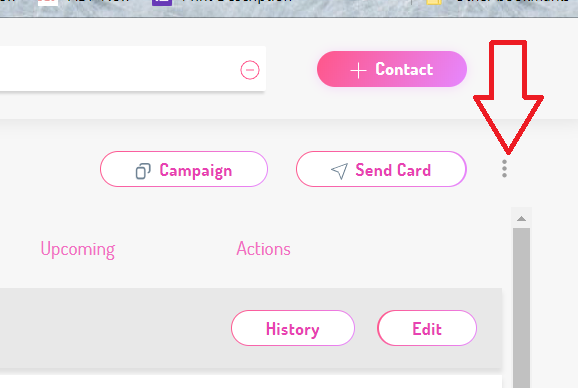 You can accept contacts shared to you by following the instructions below.